*Price listed does not include a $35 electronic filing fee for titling (custom plates do not apply) or $115 Documentation fee. Price listed does not include, tax, title, license, registration or state emission fees. "Instant Savings" includes Kendall Discount that all customers qualify for. Please call or visit Kendall Volkswagen of Bend to see if you qualify for any additional discounts that are not included in "Instant Savings". While every reasonable effort is made to ensure the accuracy of the vehicle description displayed on this page, dealer makes no warranties, express or implied, with regard to the vehicle or vehicle description. Please verify all vehicle information before entering into a purchase agreement. If the vehicle being purchased is to be financed, the annual percentage rate may be negotiated with the dealer. The dealer may receive a fee or other compensation for processing or arranging financing for the sale. Call or email for complete, specific vehicle information. Discounts are subject to change and may depend on location of buyer's residence. Only 6 3.6L V6 SEL Premium models left in stock! * Price listed does not include a $35 electronic filing fee for titling (custom plates do not apply) or $115 Documentation fee. Price listed does not include, tax, title, license, registration or state emission fees. “Dealer Discounts” includes Kendall Discount that all customers qualify for. 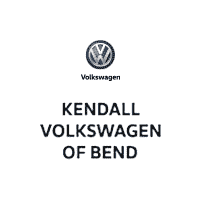 Please call or visit Kendall Volkswagen of Bend to see if you qualify for any additional discounts that are not included in “Dealer Discounts”. While every reasonable effort is made to ensure the accuracy of the vehicle description displayed on this page, dealer makes no warranties, express or implied, with regard to the vehicle or vehicle description. Please verify all vehicle information before entering into a purchase agreement. If the vehicle being purchased is to be financed, the annual percentage rate may be negotiated with the dealer. The dealer may receive a fee or other compensation for processing or arranging financing for the sale. Call or email for complete, specific vehicle information. Discounts are subject to change and may depend on location of buyer’s residence. 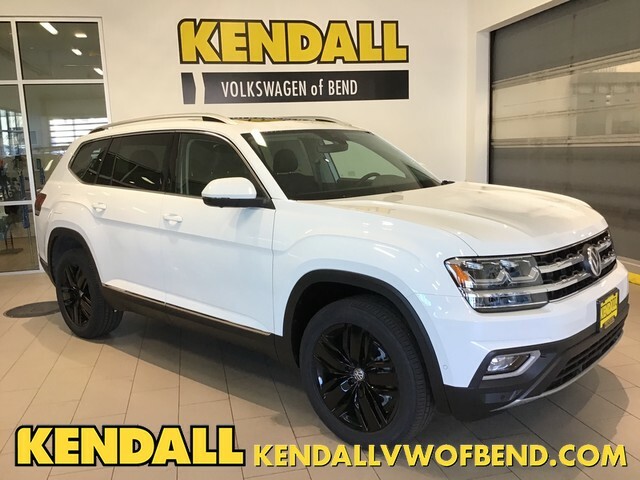 Contact Kendall Volkswagen of Bend today for information on dozens of vehicles like this 2019 Volkswagen Atlas 3.6L V6 SEL Premium. This SUV gives you versatility, style and comfort all in one vehicle. You deserve a vehicle designed for higher expectations. 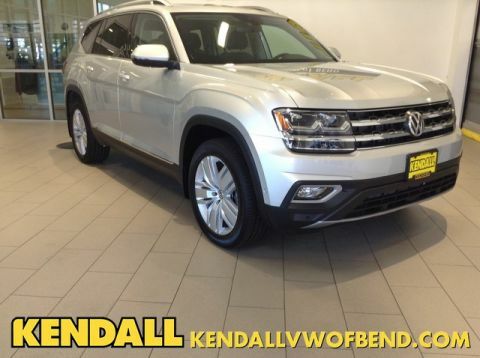 This Volkswagen Atlas delivers with a luxurious, well-appointed interior and world-class engineering. 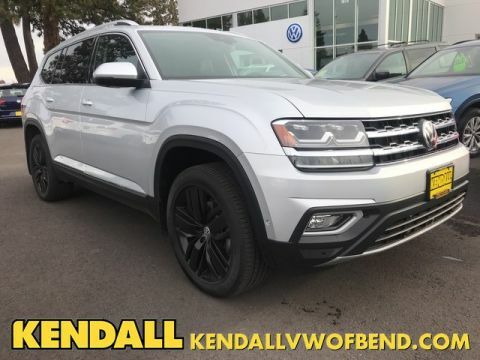 Enjoy the comfort and safety of this AWD Volkswagen Atlas 3.6L V6 SEL Premium equipped with many standard features found on other vehicles as optional equipment. The Volkswagen Atlas 3.6L V6 SEL Premium will provide you with everything you have always wanted in a car -- Quality, Reliability, and Character. 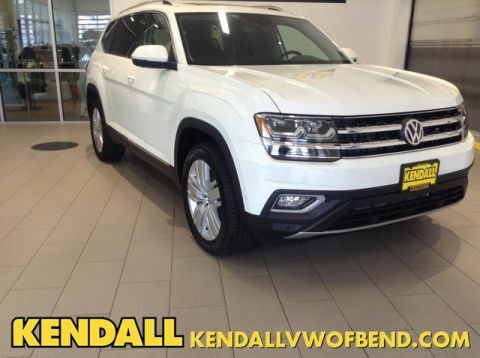 Kendall Volkswagen of Bend	41.8539493, -87.9597932.